We made #1!!! 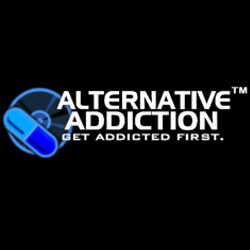 AlternativeAddiction.com is a great website featuring really cool up and coming bands we and are the #1 Unsigned band! We've got some good news for you all coming very, very soon. 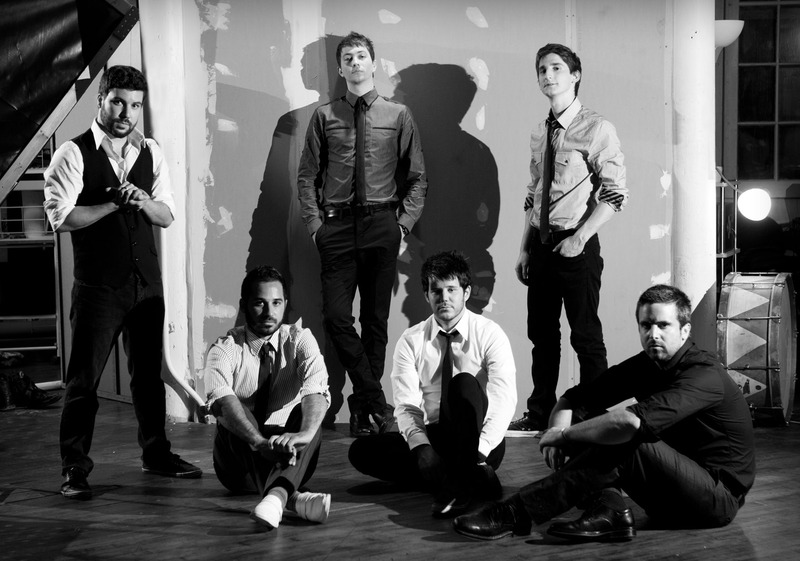 Make sure you follow us on twitter to get all the latest updates and other fun stuff. Plus, we're pretty funny. We also have one of those facebooks if you're into that sort of bologna. We were recently reviewed by AbsolutePunk.net. If you would like to read the review, please mosey on over to here. We also recommend that if you like The Keeping, please rate and comment. If you don't like The Keeping, what are you doing here, crazy!? 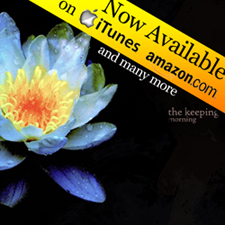 We are proud to annouce that The Keeping is being featured on many of your favorite E! 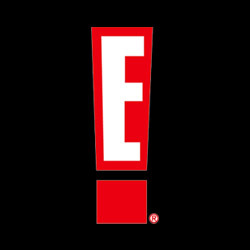 Network tv shows including: Keeping Up With The Kardashians, Kourtney and Kim Take New York, The Spin Crowd, Married to Rock and more! So listen in and find us there! 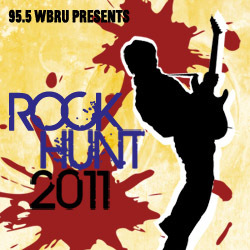 We are semi-finalist in the 2011 Rock Hunt brought to by 95.5 WBRU! So set your dials to 95.5, listen to us, and come check us out! Hi everybodies! 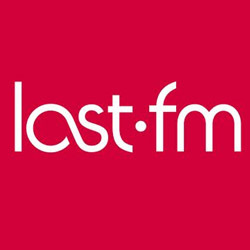 Check out "Morning" on Last.fm and make sure you share that sweet stuff with your buddies!